Thanks for getting back to me on Twitter, I would love to know if there are any Occupy Design items available to get my hands on? 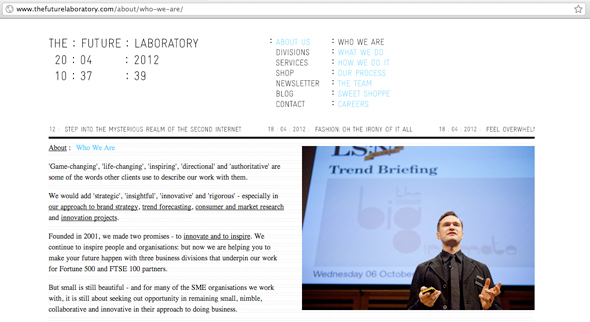 I am writing from London based trend forecasting and brand innovation consultancy The Future Laboratory. We work with clients worldwide to create brand strategy and innovation, aswell as publish an online trend portal called LS:N Global. It would be great to get hold of any posters, papers or leaflets Occupy Design UK have created, as I’d really like to write about the initiative. I have also contacted The Occupied Times to try and get hold of past issues. Would you be able to send me info if there are items I can get hold of or purchase? I think it’s such a great and relevant idea. We got your email and are glad that you are aware of the relevance of the Occupy movement. We are considering your request to get your hands on some of our items. What we need to do is to establish exactly why you want to learn about our movement. Occupy is resisting encroaching corporatism around the world. Can you please explain how it is that your clients intend to use any material we were to provide? 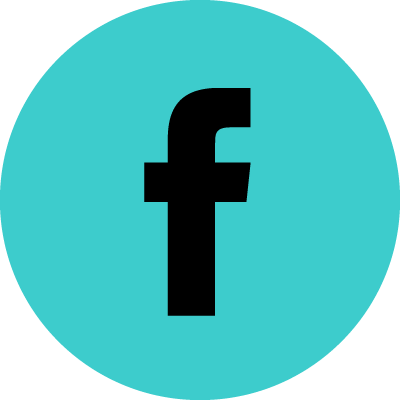 We are concerned that anything we give you could be used against the aims of our movement. How can you reassure us that you will act in good faith? You must understand that your corporate clients have created a situation in which civic and democratic processes have been eroded to such an extent that Occupy has had to create movements of resistance in city centres around the world. Your corporate clients have spent the past fifty years ignoring the warnings of environmental scientists, and now their actions put the vary stability of ecological systems at risk. Your clients, the big brands, have worked to marginalise and destroy the capacity of civic society to regulate the the financial sector. Consequently, ordinary people are facing severe austerity measures for the reckless behaviour of the financial class. Meanwhile, the entire country is on the brink of financial ruin. It is clear that corporatism is a threat to the well-being of everyone except extraordinarily privileged – the 1%, the bosses of the brands you are working for. We have decided that we need some proof that you and your clients do actually acknowledge, as you say, the ‘relevance’ of our movement. We have concluded to test your sincerity by asking you, and your clients, to acknowledge the role of corporatism in escalating social and ecological crises. This acknowledgement must include a commitment to make amends. If your clients are sincere they will surely agree to remediating the damage they have caused to the earth and starting the work of building more just and sustainable social institutions. If your clients are capable of taking responsibility for their activities, this will allow us to forgive old scores and start to trust you in the future. Please send the letter of acknowledgement, signed by the CEOs of all your clients, to info@occupydesign.org.uk. In order to share this moment with others we also ask that you make this statement public by buying space in a friendly newspaper. If you fail to provide us with this token gesture, we can have little faith in your good will and we cannot send you any Occupy material. We would like to think that the current crisis conditions have opened your eyes to the wrongs which have been done by your clients. Unfortunately, there is no evidence to indicate that they have decided to work for the good of humanity and the planet, so we are expecting them to continue to disappoint us with their wrong-doings. 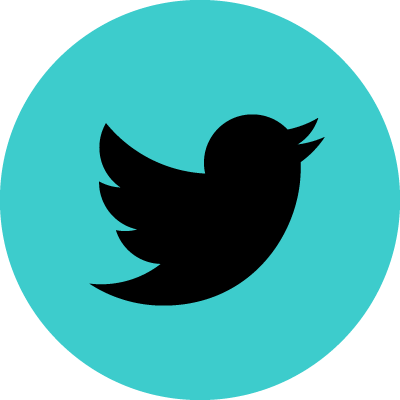 This entry was posted on Friday, February 10th, 2012 at 12:19 pm	and is filed under News and tagged with Branding, Corporations, The Future Laboratory. You can follow any responses to this entry through the RSS 2.0 feed. “there is no evidence to indicate that they have decided to work for the good of humanity and the planet, so we are expecting them to continue to disappoint us with their wrong-doings”. It’s important to take into consideration the impact a company has before taking them on as a client.